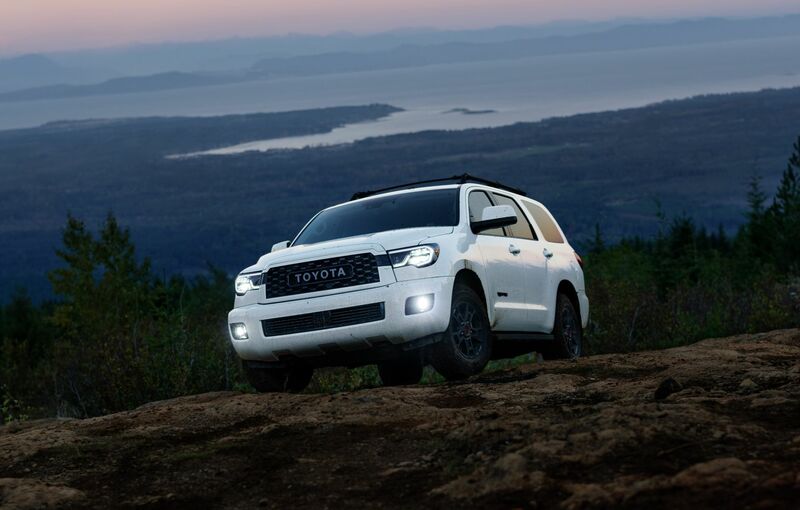 The 2020 Sequoia joins a roster of TRD Pro vehicles that includes the Tacoma mid-size and Tundra full-size pickups and 4Runner SUV. Introduced in 2014 in the United States, the TRD Pro lineup emerged from Toyota’s rich off-road racing heritage. 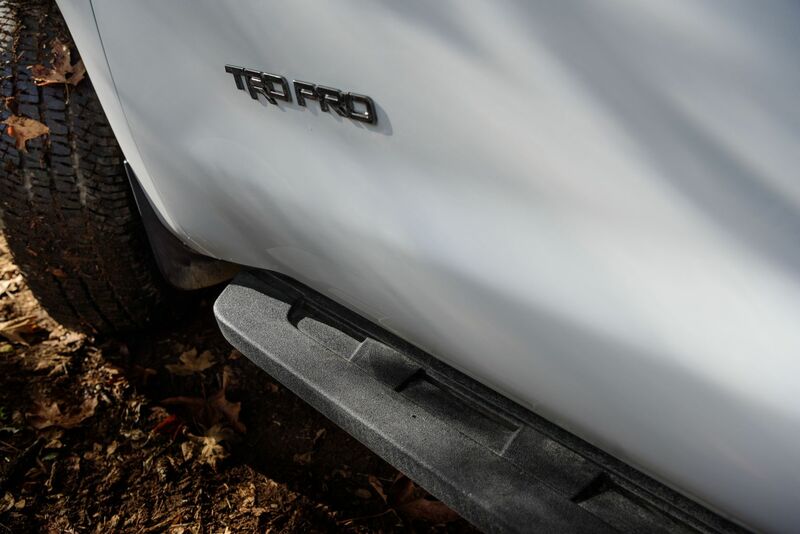 The TRD Pro badge signifies a vehicle that’s capable of going where ordinary pickups and SUVs fear to tread, while still retaining the comfort for daily driving. One could never lose the 2020 Toyota Sequoia TRD Pro in the parking lot of an outdoor gear store. 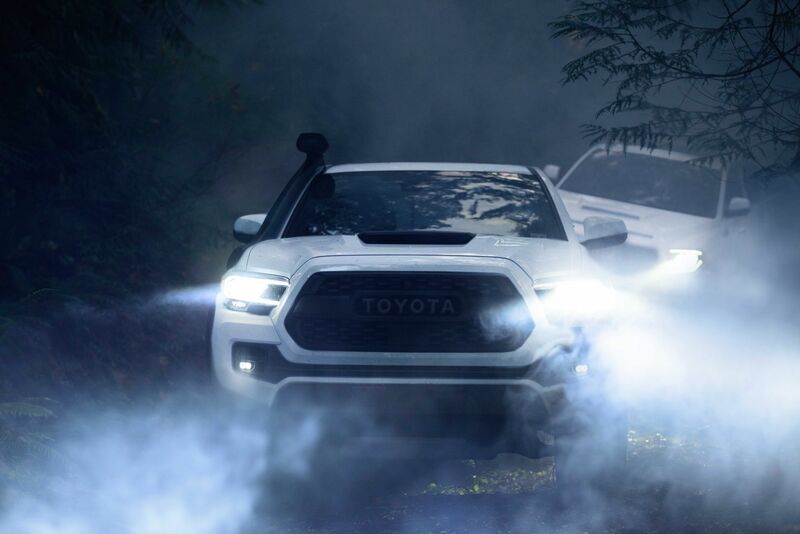 The TRD Pro “TOYOTA” grille leads the charge, flanked by LED headlights and, below, Rigid Industries LED fog lights. The Sequoia TRD Pro rolls on TRD 18 x 8-in. black BBS forged aluminum wheels wearing P275/65 R18 tires. In addition to TRD Pro-exclusive Army Green, other exterior colour choices include Super White, Midnight Black Metallic and Magnetic Gray Metallic. Whichever colour is chosen, black TRD Pro front door badges quickly identify this special model. 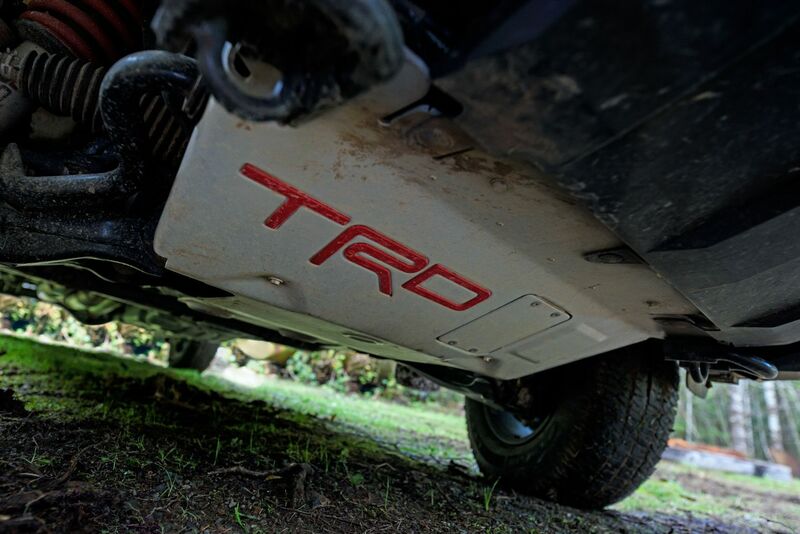 A TRD front skid plate helps protect the front suspension and oil pan during trail driving, while cast aluminum running boards and a TRD roof rack enhance function, convenience and the adventurous attitude. Sequoia TRD Pro’s long roster of standard amenities include Smart Key with Push Button Start, 8-way power driver’s seat, power tilt/slide moonroof, and tri-zone automatic climate control with separate rear-seat controls. There’s no shortage of onboard music sources with the standard Premium Audio, which uses a high-resolution touchscreen display and includes Android Auto™, Apple CarPlay™, Amazon Alexa compatibility™, AM/FM/HD Radio, SiriusXM Satellite Radio, USB media port, plus Bluetooth hands-free phone capability and music streaming. 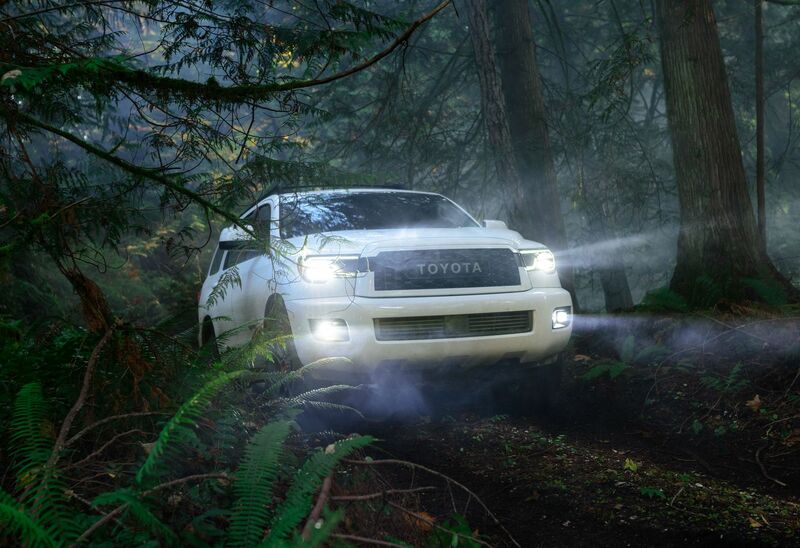 Like all Sequoia models, the TRD Pro offers just one powertrain -- emphasis on power. The DOHC 5.7-litre i-FORCE V8, which uses regular-grade gasoline, produces 381-horsepower and 401 lb.-ft. of torque. It’s teamed with a six-speed electronically controlled automatic transmission. Notably, the big V8 produces 90 per cent of its peak torque at a low 2,200 rpm, a boon to towing. Compliant with the SAE J2807 towing standard, the Sequoia TRD Pro can tow up to 7,100 lbs. and features an integrated tow hitch, Driver-selectable Tow/Haul transmission mode and Trailer Sway Control. Carry lots of gear? 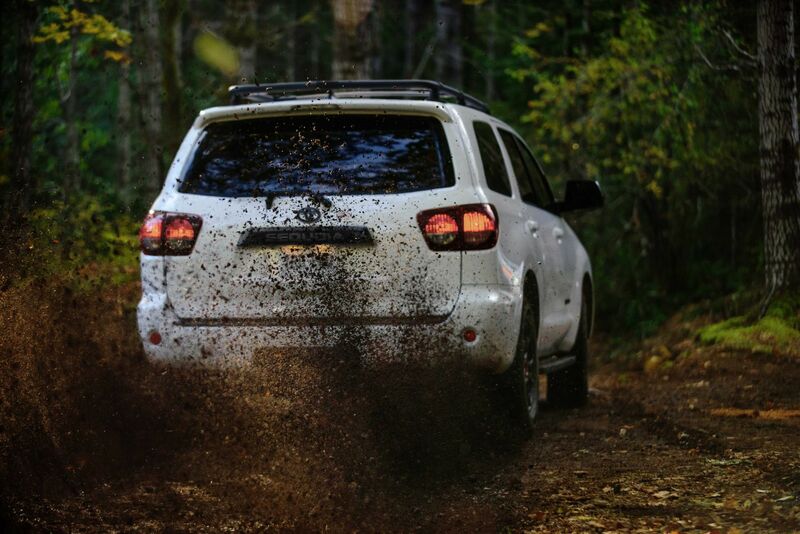 The Sequoia TRD Pro can handle it. With both third-row seat backs folded flat, there’s 66.6 cu. ft. of carrying space, enough to haul camping gear for four. With the second-row seatbacks also folded, the space increases to a cavernous 120.1 cu. ft., enough for a long camping trip. 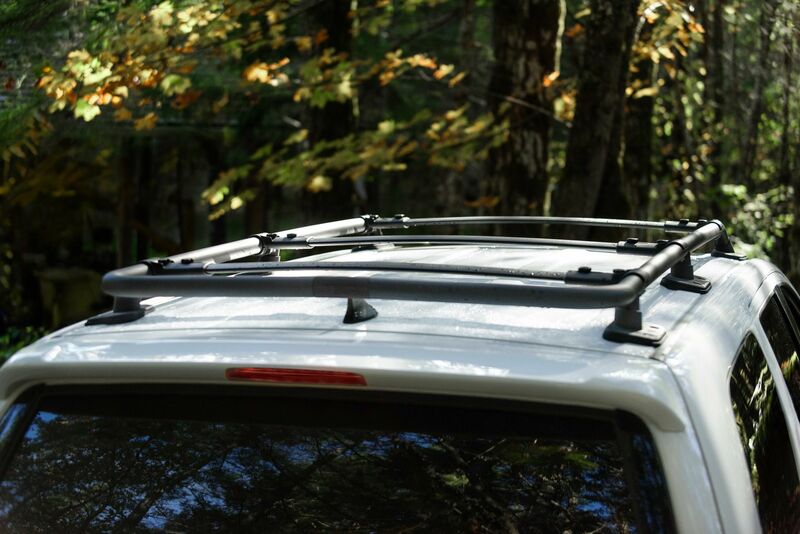 The Sequoia can even carry objects up to 11 feet long, provided the maximum weight is not exceeded. The liftgate has a versatile separate power window, with auto up/down and jam protection. The Sequoia TRD Pro leads a lot of “new” across the TRD Pro family for 2020. 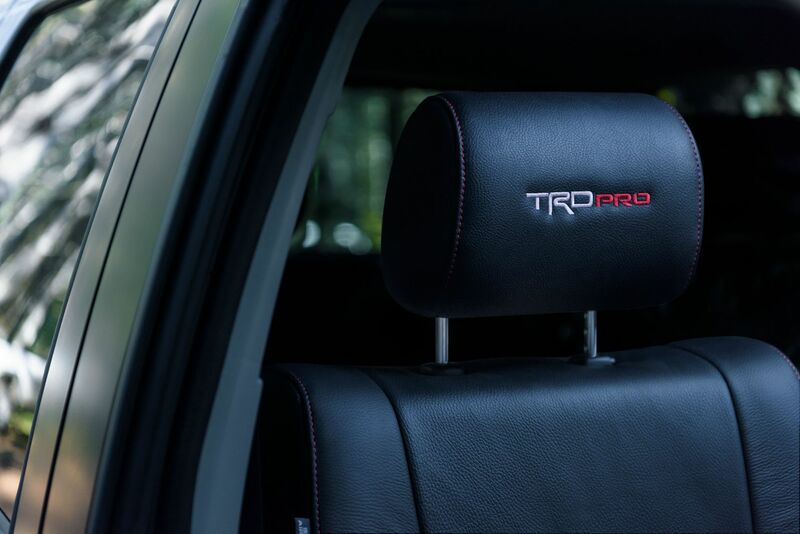 All TRD Pro models feature upgraded multimedia systems that include Android Auto™, Apple CarPlay™, and Amazon Alexa™ compatibility. The Tundra, Tacoma and 4Runner TRD Pros will all rely on an 8-inch touchscreen, while the Sequoia TRD Pro will feature a 7-inch touchscreen. 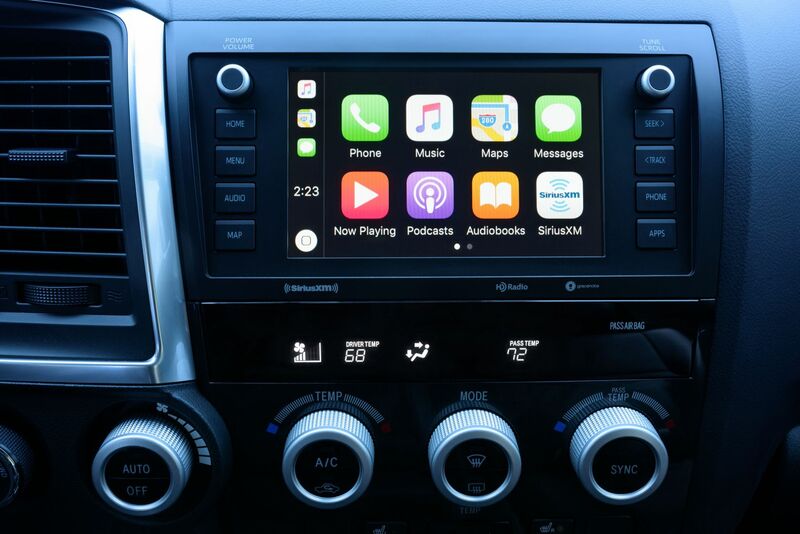 In addition, all grades of 2020 Sequoia, Tundra, 4Runner and Tacoma will utilize this updated audio system, though screen size may vary between models.